Note to self: Make lots and lots of list. Do not in any occasion this year try to appear clever. To start off with that resolution here’s a list books for this Tuesday’s book blog memes. Hosted by That Artsy Reader. Disclaimer: I did not choose these books based on the covers. But coincidentally their covers are all fantastic in my opinion – the patterns, the colors and just the overall aesthetic of each book. The funny thing about this most anticipated books list is that some of them I haven’t read the required prequel. Take Holly Black and Stephanie Garber’s books for example. I haven’t read The Cruel Prince and Legendary because I hate waiting for the next book. I want the next one immediately after reading so it’s all part of my grand scheme (I seriously doubt it). Roshani Chokshi is also included here and her book marks the start of another series so I’m inviting myself to witness that. 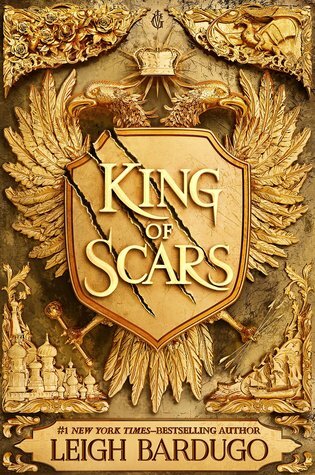 The King of Scars is a given because it’s Nikolai! Hopefully Leigh Bardugo won’t let us down and give us the story he deserves. Not to mention a certain character from Six of Crows is here too. ❤ Oooh, a novella from her too. Let’s add that. Because I have tons of motivation in making lists today I also included Shanah’s (Bionic Book Worm) prompt. Let’s see if I could finally finally read through these books this year. I’m not even hoping to finish all of them what with me being a moody reader. 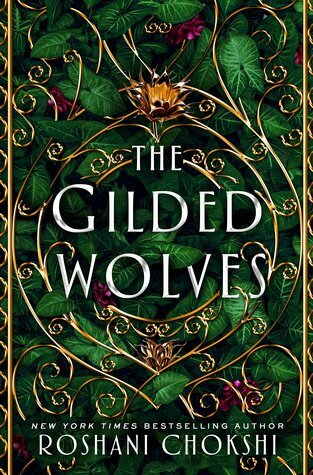 January 8 – Books I NEED to read in 2019! Catwoman: Soulstealer – How can I not when it’s Queen Maas were talking about here. 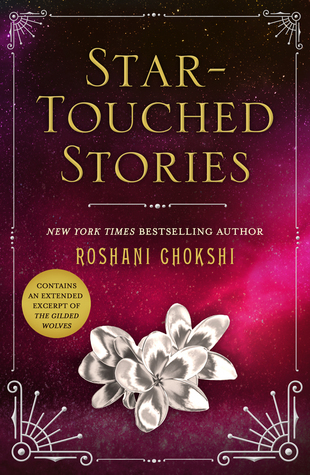 Star-Touched Stories – Fell in love with Roshani Chokshi’s writing when I read The Star-Touched Queen series and this novella also belongs to the same series. 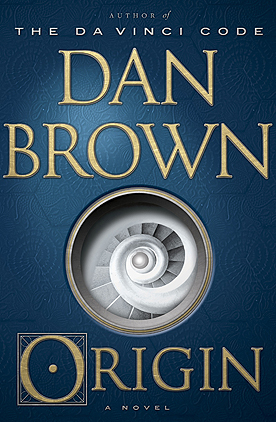 Origin – I have tried several times last year to get through this book but I can’t seem to find the time nor the motivation. Now, it’s here in another must read list. I’m stubborn that way! 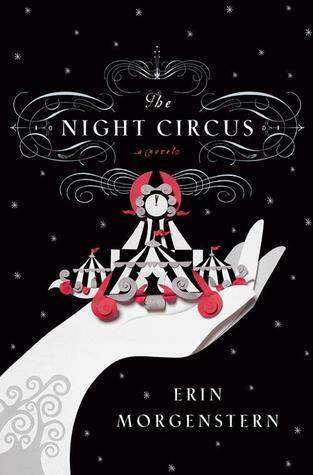 The Night Circus – I found this book because of Caraval so I’m excited to read this one too! 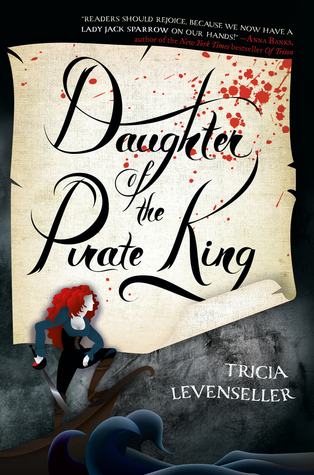 Daughter of the Pirate King – One word: Pirates! It’s also a duology and I have a certain fondness for them ever since Six of Crows. 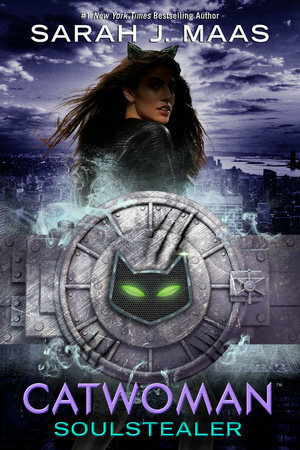 Archangel’s Prophecy – You know when you’re waiting for a book for so long and when it’s finally released you just forgot about it? That’s what happened here because I should’ve read this already. Fukigen na Mononokean – Let’s be honest here. I only recently added this in my to be read (meaning: just today) because of Irina and Karandi’s episodic collaboration review of the second season of this anime. But can you blame me? Look at the bishie on the cover. Natsume Yuujinchou – I seem to be mostly influenced by my aniblogger friends here on wordpress and yes those two above are also the reason for this commitment. Mahoutsukai no Yome – I first made the resolve to read this when a certain favorite blogger of mine did a post about the beautiful panels of the manga. I also started the anime last year so I might as well check out the source material. 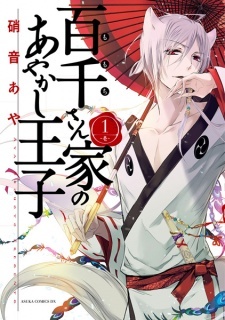 The Demon Prince of Momochi House – I have been following some of Aya Shouto’s works since I first read Stray Love Hearts and Barajou no Kiss. I’ll be starting this one too. Hopefully. Hana Nochi Hare – I found out last December that beloved drama Hana Yori Dango has a season 2! I even did a first impression post because I was so surprised that it jump-started my posting motivation. I’ll be checking out the manga because why not? 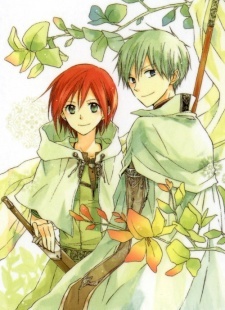 Akagami no Shirayuki-hime – Ultimately, the goal for this one is to catch up with the manga. I already forgot where I left off so might as well start from the beginning. I already love the story anyway so a reread is a most welcome task. That’s it for this Tuesday. Thanks for reading! Previous New Year, New Chances. Same Dreams, Fresh Start. — Happy New Year! Akagami is a gem 😍 Need to get back on that soon. Thanks! 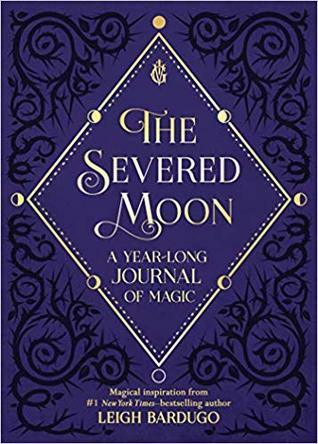 I’ve only heard great things about it so I definitely NEED to read it soon. I see so much interesting manga it makes me really want to give it a try. Nice list! 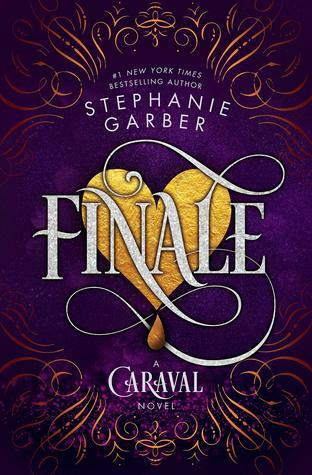 Finale and King Of Scars were on my most anticipated list this week too! Ha ha everyone seems to be waiting for it, but I was kind of expecting that! I hope I do too..
Maybe you just haven’t found the right manga yet? 😁 Anyway, happy reading! 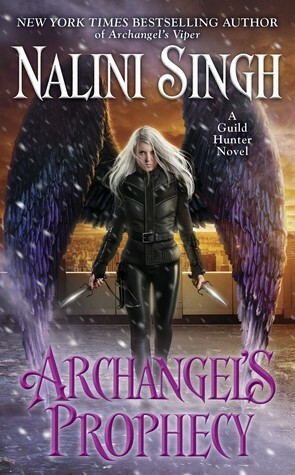 It’s been so long since I’ve read a Nilini Singh’s book yet I love them! 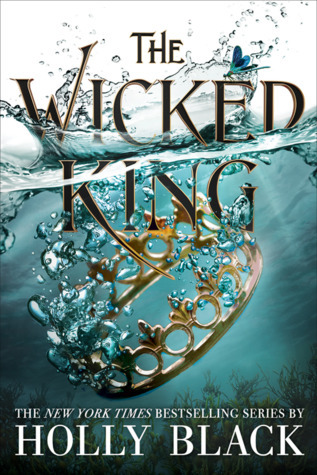 Reading The Wicked King starting today. I plan to read Finale this year too. Hope you like these! Enjoy reading!! Thanks. I hope so too.